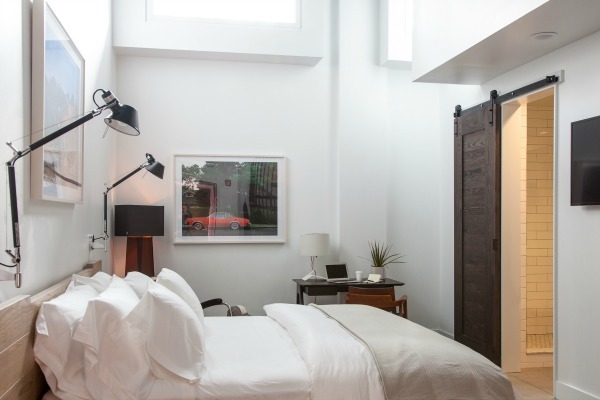 Featuring five king rooms appointed with a mix of vintage and custom furniture, loft space, and a rotating gallery of work by local artists. 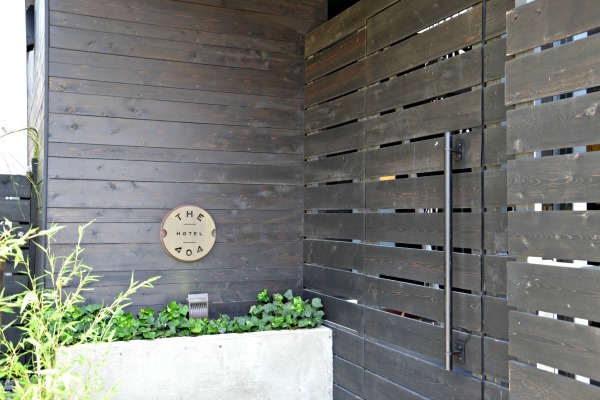 Located in The Gulch neighborhood, next door to their namesake restaurant, The 404 Kitchen. 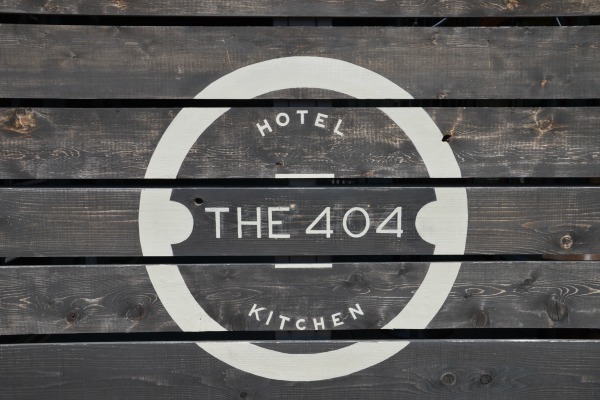 The 404 Hotel offers "invisible service" courtesy of an onsite manager, ensuring that each guest's stay is fulfilling and unique.